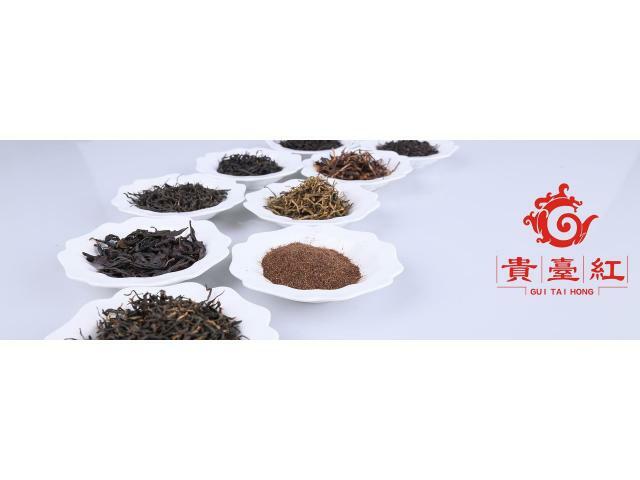 Guizhou LingFeng Technology Industrial Park Co., Ltd established in Nov. 8th, 2011, has became the reliable tea manufacturer and supplier in China with own factory. As a professional manufacturer and supplier in China, the company has been specialized in this field for many years which is available to provide the products with premium quality. As the largest pioneer enterprise, the company has steered local tea growers and producers towards standardized and normalized tea production. It can provide all kinds of tea, such as the black tea, green tea, red tea and so on.